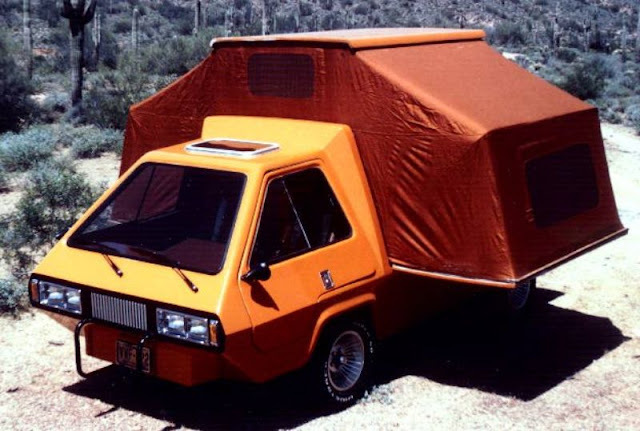 Phoenix 1973, a Kit-Camper Van Based on a VW Minibus That Was Once Featured in the Movie "Total Recall"
Campervans are rarely the most stylish vehicles around. That’s not a criticism – looking good just isn’t their primary concern. 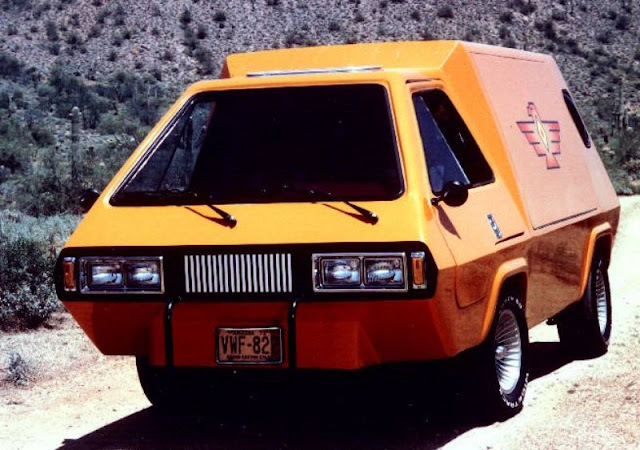 But there was one model that managed to be both stylish ­– in an angular, retro-futuristic kind of way – and functional. It was known as the Volkswagen Phoenix, and it was truly a thing of misguided, '70s-era beauty. 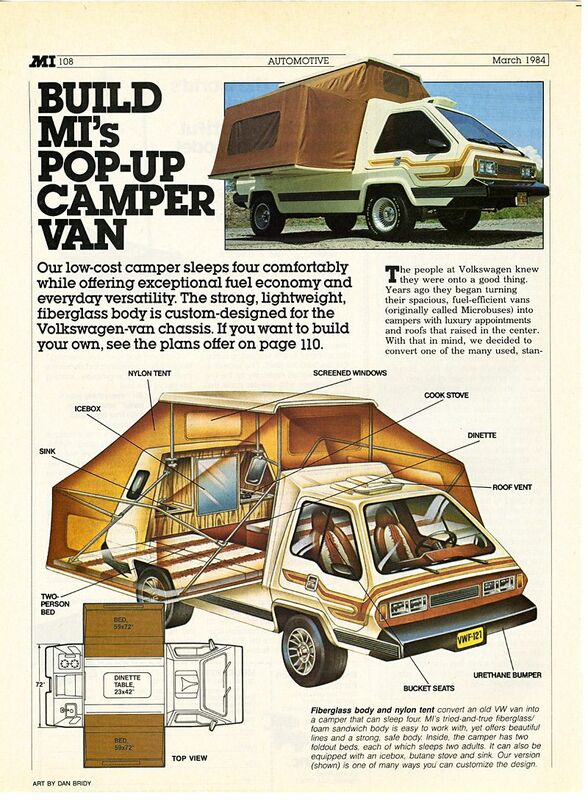 Originally discovered in the March 1978 issue of Popular Mechanics magazine, the camper was later seen in the blockbuster movie Total Recall starring Arnold Schwarzenegger. 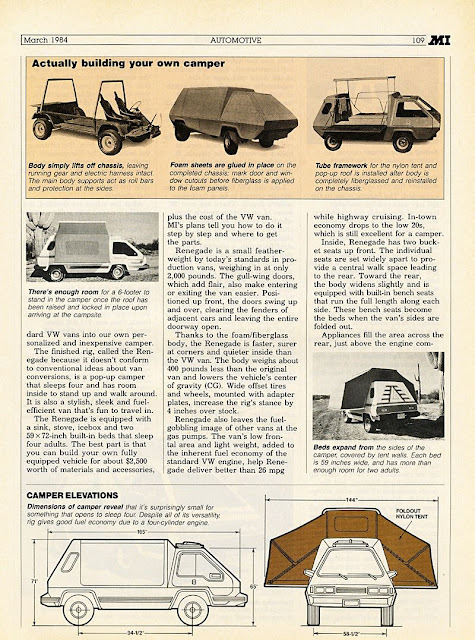 Based on a VW minibus frame that’s had some serious protractoring done to it, the Phoenix converted into a 3.5 metre-wide tent for four, and had space for a sink, stove and an icebox. It was designed as a do-it-yourself alteration. 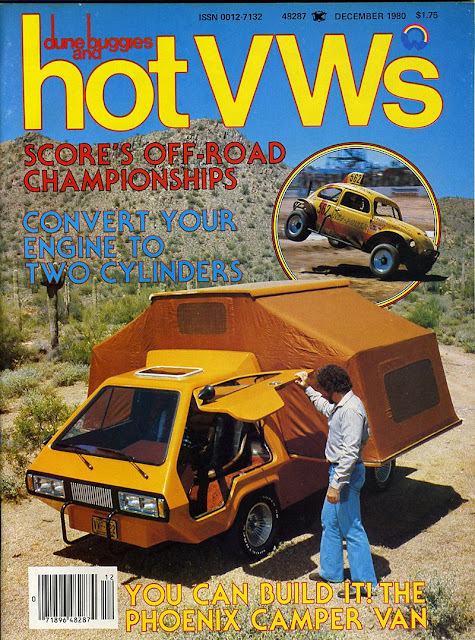 Provided you can get your hands on an old VW chassis, you can actually build your own today by ordering the plans from automotive DIY-er Robert Q. Riley.